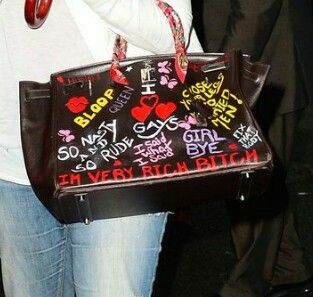 CHECHESMITHNATION : Genevieve Nnaji Shows Off Her Pricey Hand Painted Hermes Birkin Handbag Worth Over 7Million Naira! Genevieve Nnaji Shows Off Her Pricey Hand Painted Hermes Birkin Handbag Worth Over 7Million Naira! 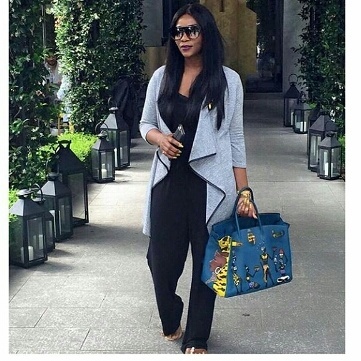 Nollywood beauty Genevieve Nnaji was spotted looking cute and casual, rocking a grey kimono jacket worn over an all black ensemble. 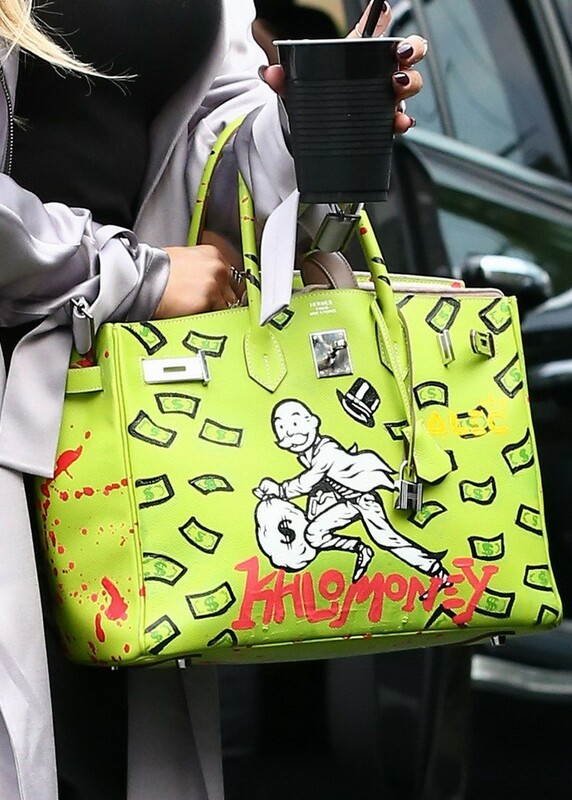 The super star paired her look with a traditional African Women Hermes Birkin handbag said to be worth between $16, 000 - $18,000 dollars, painted by Dricky Stickman. Now Gabby Union's Twist Braids Is So On-Point! All White Get-Up Slaying Via Aka And Bonang! 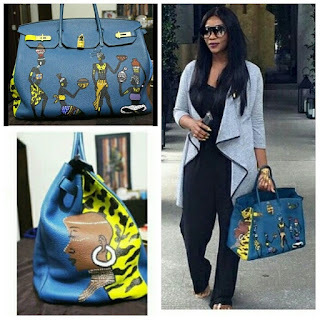 Toyin Aimaykhu Goes Blonde And Beautiful! Style Game At The BloodLine Movie Premiere! Yvonne Okoro Looking So Chic For The Day!